Featuring a vibrant landscape with faded two-storey shop houses and ornate temples, Penang is one of Asia’s most fascinating islands. The oldest of the British Straits settlements, the ‘Pearl of the Orient’ is one of the country’s most cosmopolitan cities and has managed to preserve its colonial past. 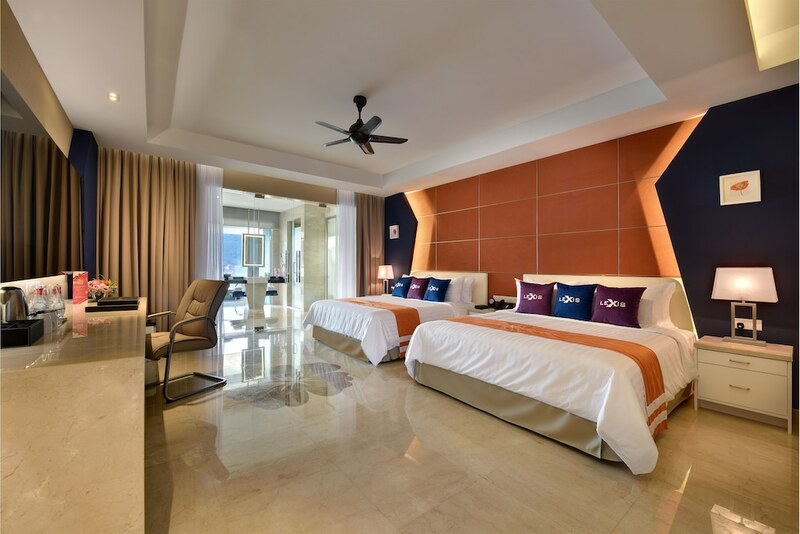 Penang’s north coast has been aggressively marketed in recent times with the result that it’s experienced a boom in hotels and resorts. For the moment Georgetown’s status as Malaysia’s second-largest city means it’s got no shortage of accommodation options. 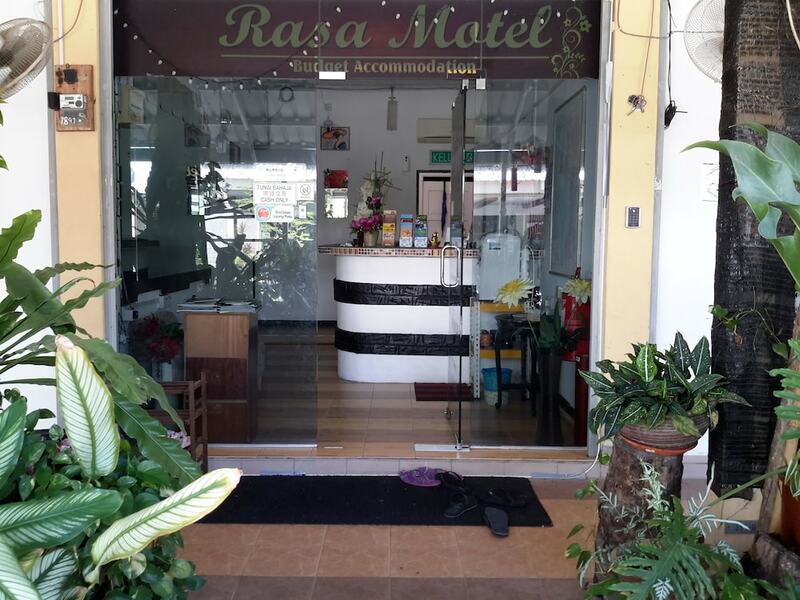 Budget lodging can be found on and around Lebuh Chulia, usually within ramshackle wooden-shuttered mansions, often with a portico and elegant internal staircase. Midrange options, consisting of a string of high-rises, are mostly found along Jln Penang. Meanwhile top-range ventures are located along the Batu Ferringhi stretch. If you’re searching for a good way to immerse yourself in Penang’s colonial past while also experiencing red carpet treatment, then Penang’s numerous spa hotels and resorts are the ideal choice.